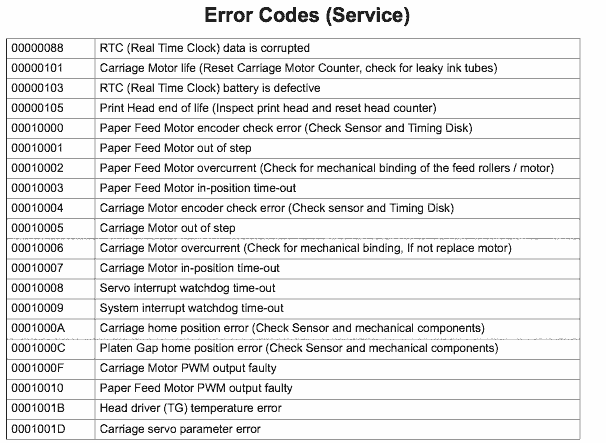 More life for the maintenance tank in the SP4000 and printer fixes. These procedures should be used with care! When the maintenance tank for your SP4000 reads full, you can just put a new one in. Why not reset it to get a bit more life (or to make it last until your spare maintenance tank is delivered). 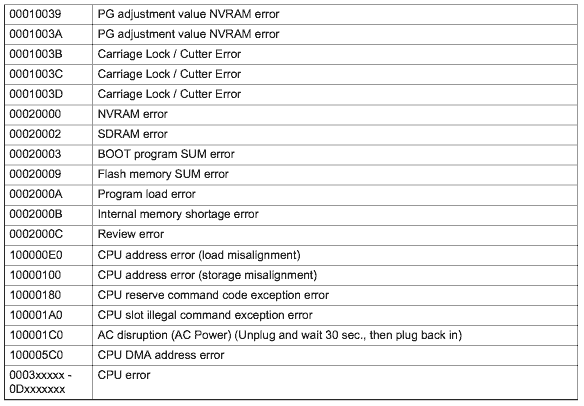 The maintenance reset procedure for Epson Stylus Pro 4000. 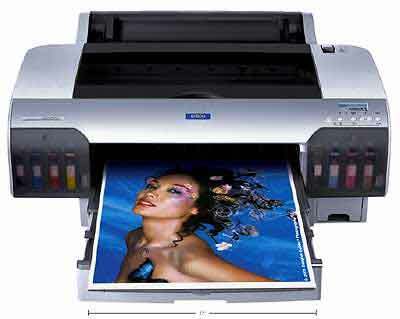 Apologies, but the links to the manuals that were on the original version of this page in 2011 have been removed, after a ‘request’ from Epson’s legal department. Note that external file links can change/break. Email Keith if you find any problems or need assistance. 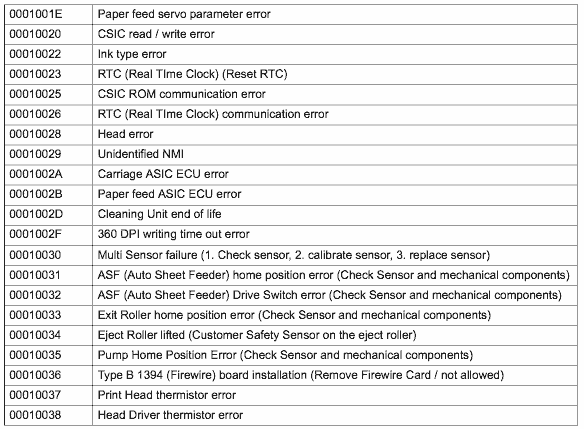 Note that some of these are more serious errors or faults with the printer. Do be sure you are comfortable in what you are doing if you start taking the printer apart!